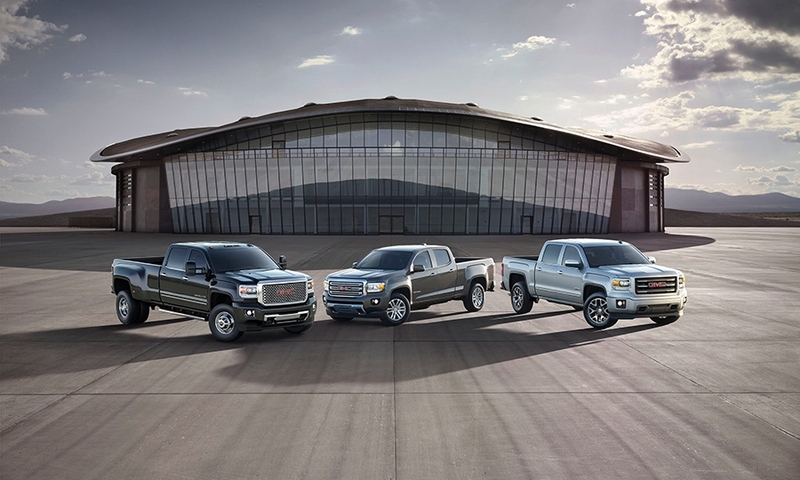 General Motors is betting that improved offerings can breathe new life into the mid-sized pickup segment. 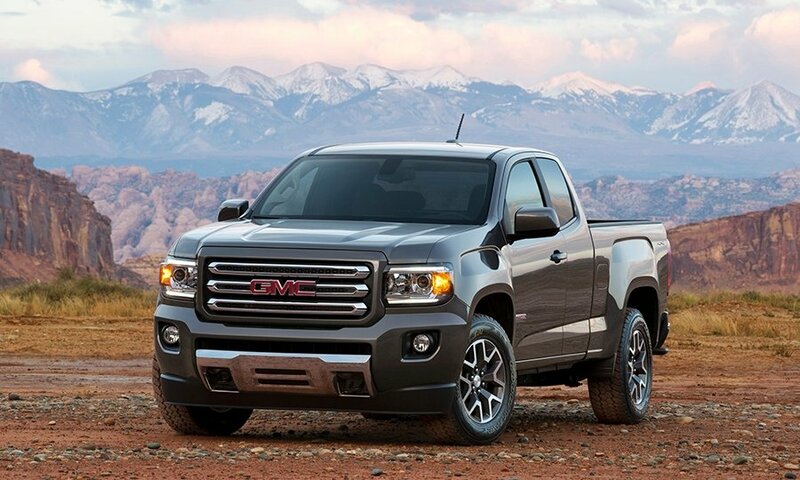 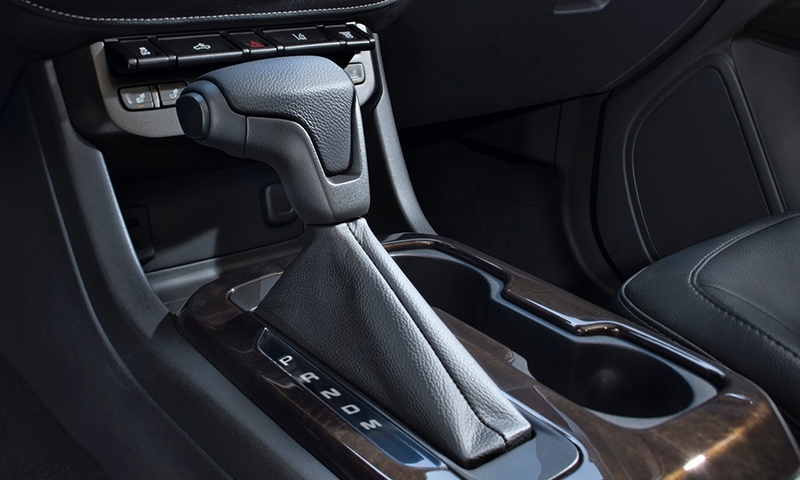 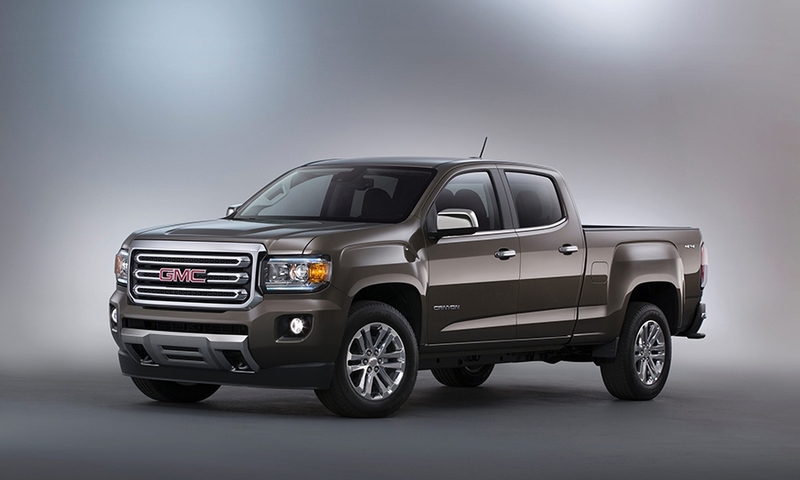 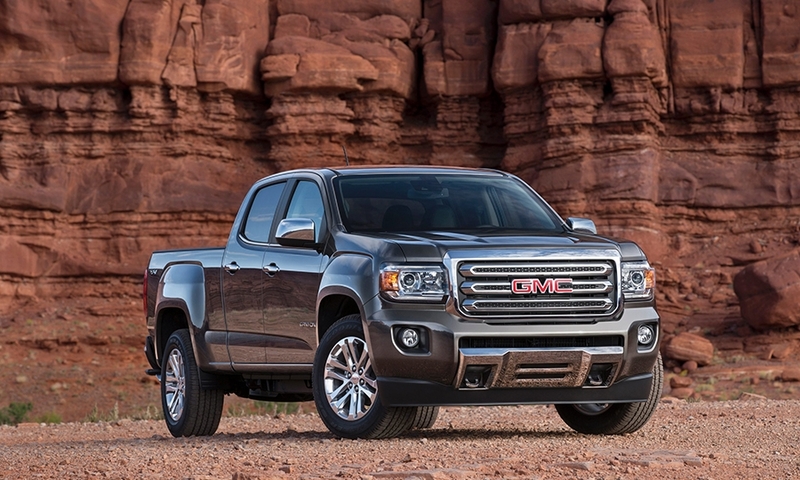 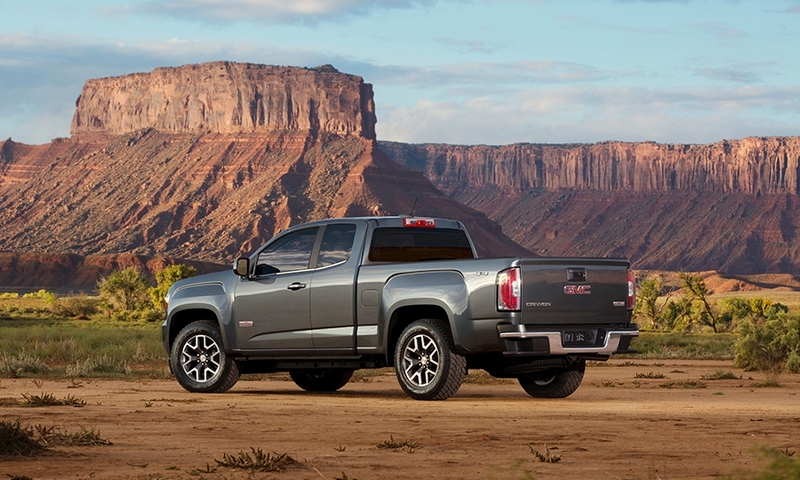 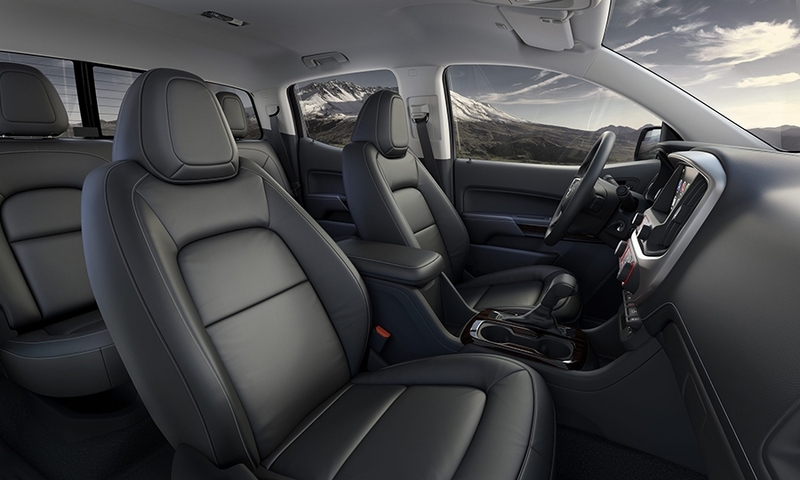 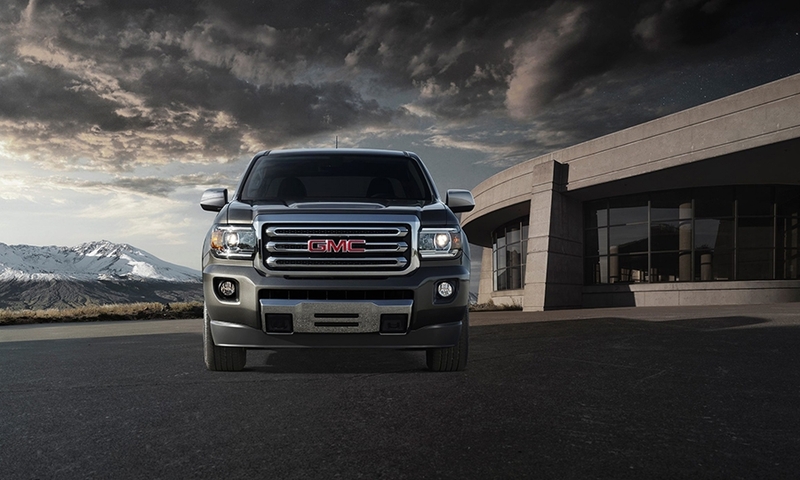 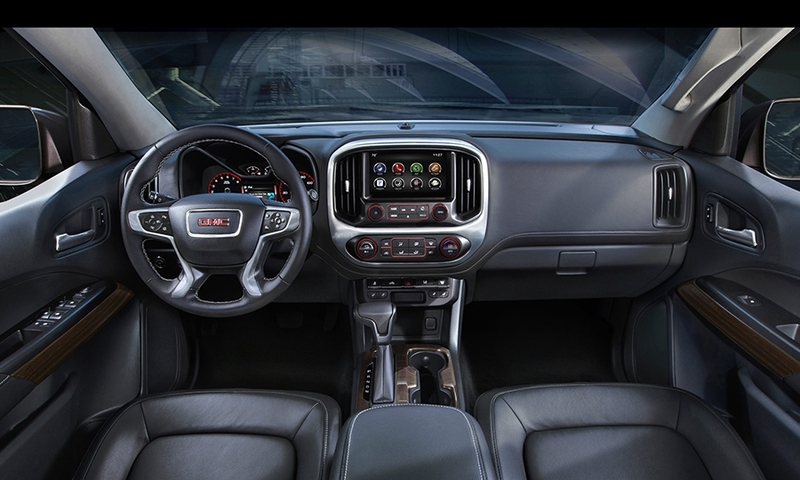 The 2015 GMC Canyon was designed to resemble a "little Sierra" to attract buyers of full-sized pickups from other brands. 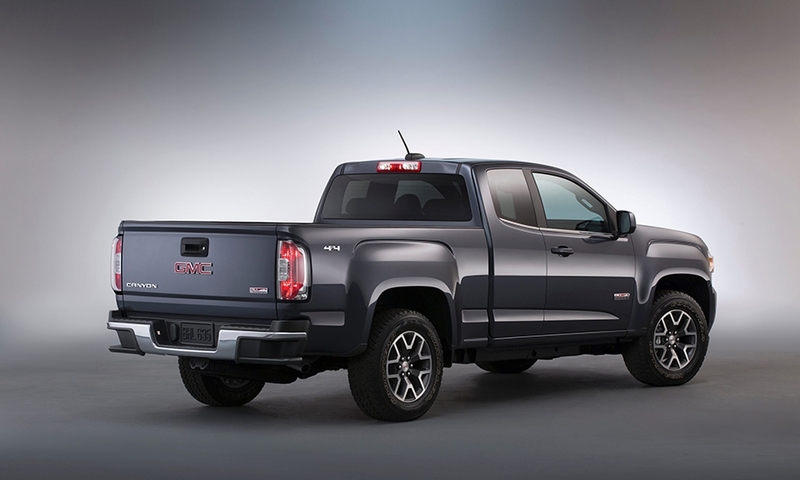 GM executives believe some owners of bigger trucks such as Ford's F-150 and the Ram 1500 want a smaller vehicle that still has most of the hauling and towing capability.